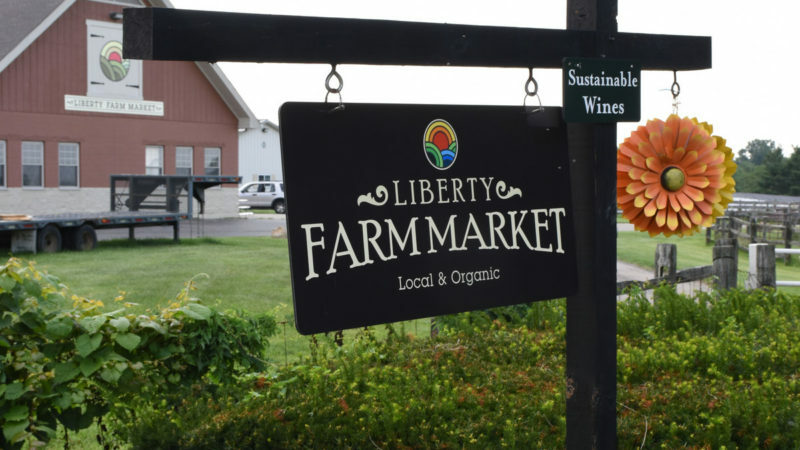 Follow a quaint gravel driveway to Liberty Farm Market, a one-stop shop for all things fresh and organic. Three family-owned businesses merge under the roof of a converted barn to make safe foods and products available to locals. This charming market may be the area’s best kept secret. Hamilton celebrates a big anniversary this year—our neighboring city is turning 225. The second largest city in southwestern Ohio, Hamilton has the vibrant feel of a historical downtown, without all of the trappings of a trek into Cincinnati. Like the popular musical that shares its name, Hamilton is taking center stage in the landscape of the northern suburbs. Summertime calls for a classic road trip—sunglasses on, windows rolled down and radio volume cranked up. Enjoy a one-hour ride through suburban landscapes that give way to rolling, rural back roads to make a stop in the village of Yellow Springs, Ohio.